For quick+easy bookings, this updated website now has example prices so you can write your own quote. 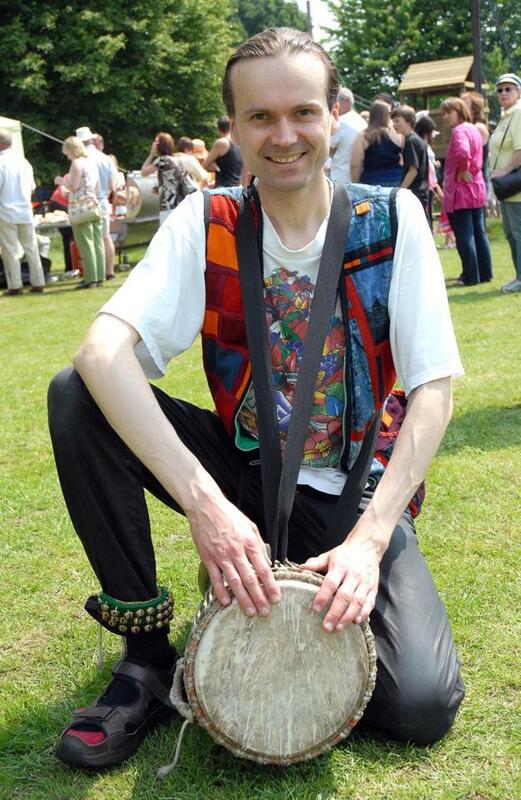 Nice friendly drum classes for various levels at St. Albans and ???? ?